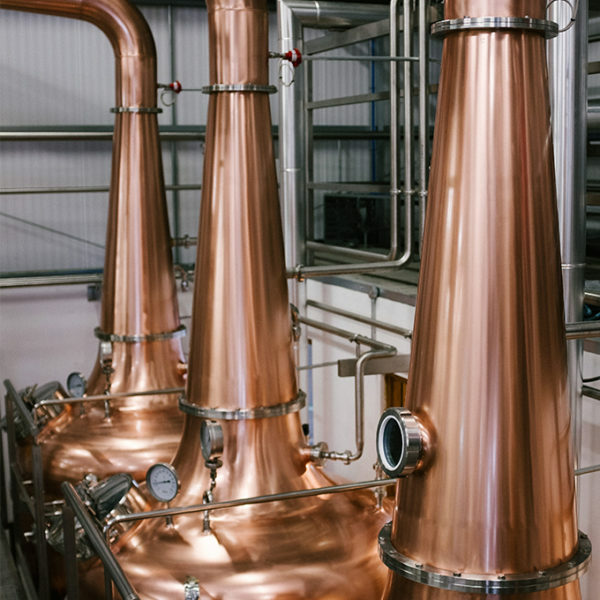 Set in the picturesque Irish countryside, close to Ireland’s medieval capital Kilkenny city, Ballykeefe Distillery produces a range of super-premium spirits in our eco-friendly on farm distillery. 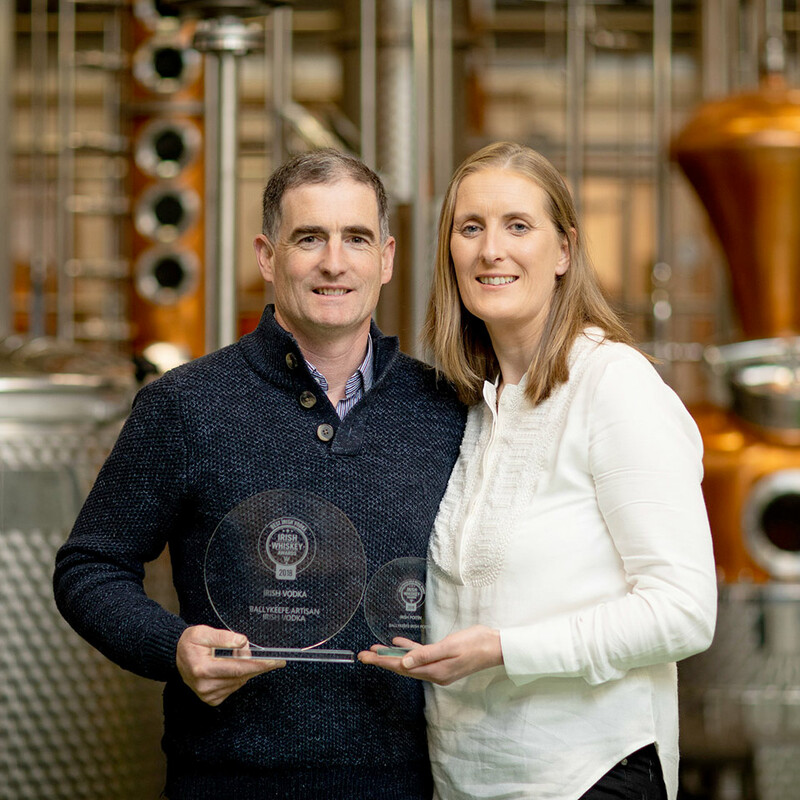 Ballykeefe Spirits have received multiple national and international awards. 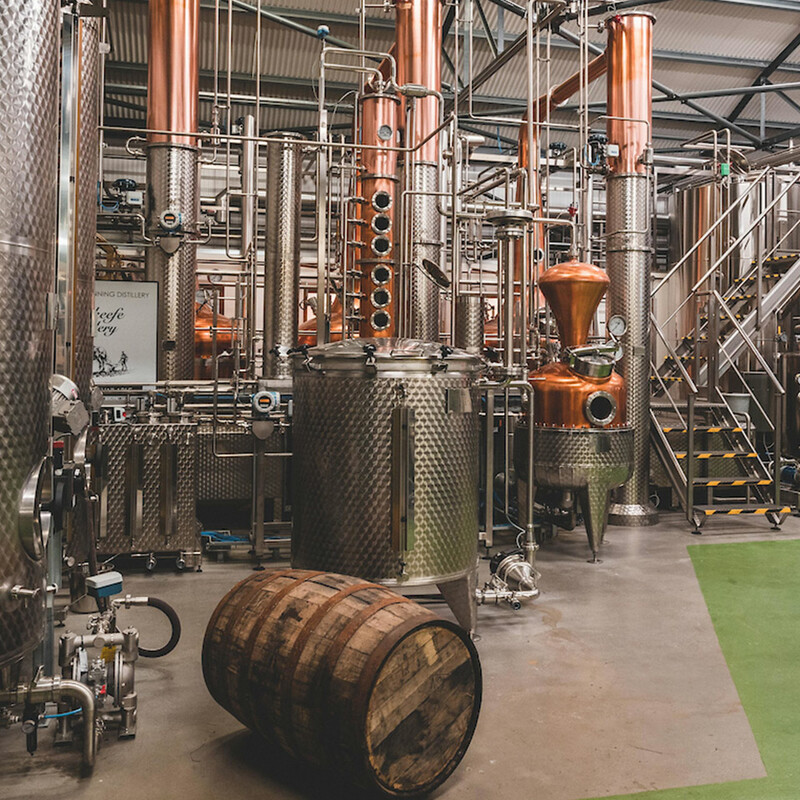 Our Gin won Gold at the World Gin Awards 2019, while our Poitín was awarded Master Class at the 2018 Global Spirits Masters and a further award of Gold at the Irish Whiskey Awards 2018. Our Vodka won the wonderful accolade of Best Irish Vodka at the Irish Whiskey Awards 2018. 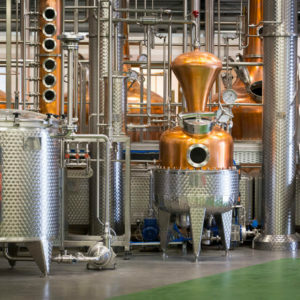 You will see up close and have explained every step in the brewing and distilling process. 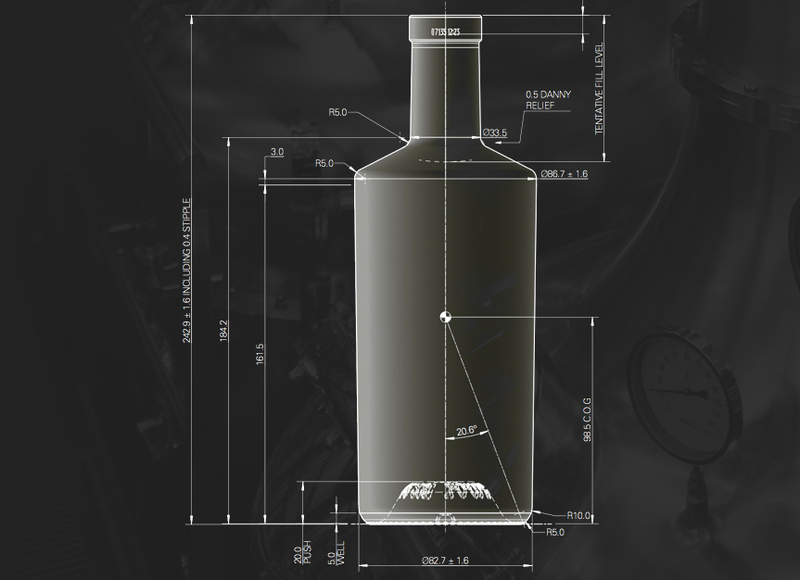 You will also hear many of our Master Distiller’s secrets, that has made him an International award winner. Your Tour will conclude with a tasting in our beautifully designed visitors center. Take a short break in Ireland’s Ancient East and visit places filled with quirky and memorable experiences. Discover a region of legends and stories from ancient times to modern day; a place brimming with culture, attractions, festivals and fun. 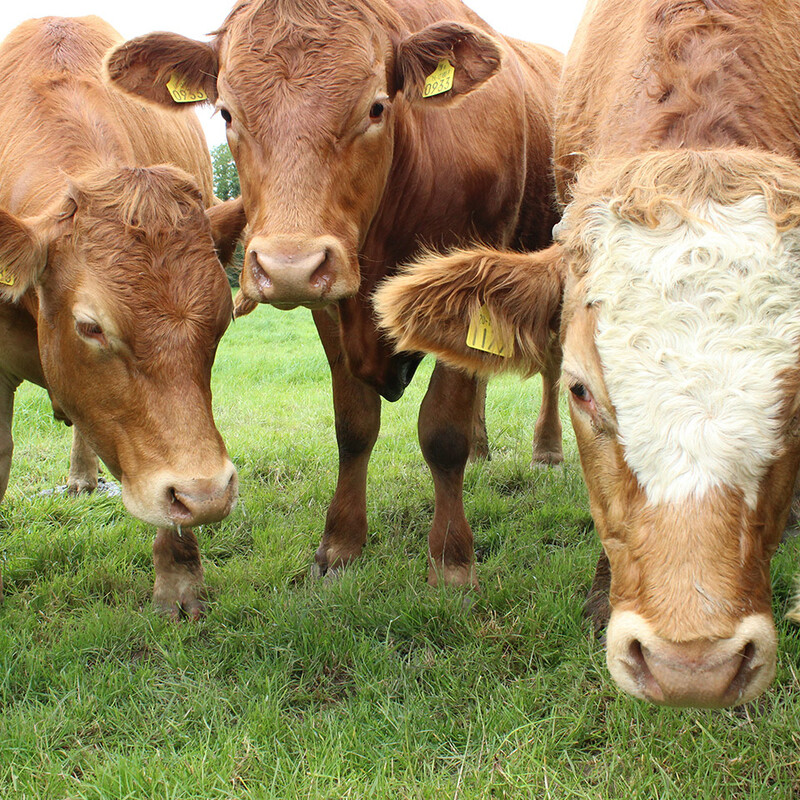 Your adventure through Ireland’s Ancient East awaits! 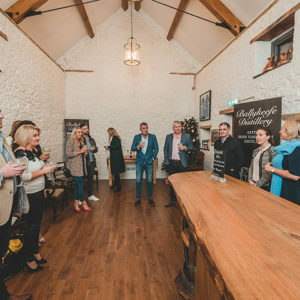 An evening not to miss with Ballykeefe Distillery at @LeftBank_KK, hosted by Sinéad De Blogger. 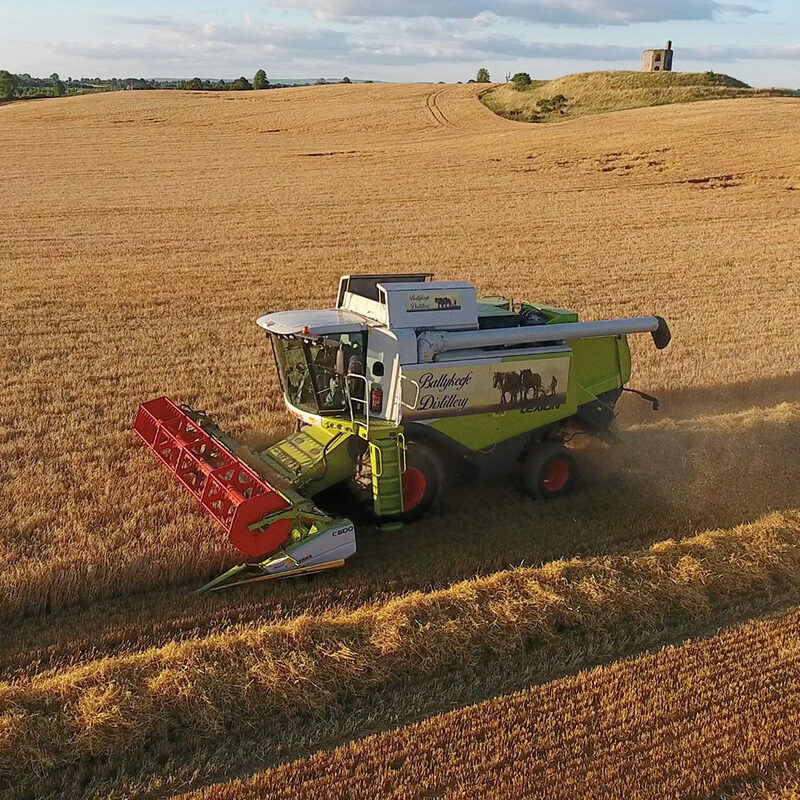 A 'Claas' bit of ploughing if we do say so ourselves..
© Ballykeefe Distillery 2019. Website by Think Websites.